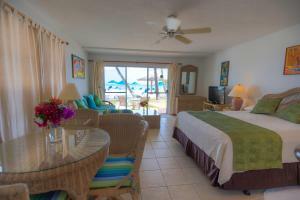 Featuring free WiFi and a year-round outdoor pool, Shoal Bay Villas offers accommodation in Shoal Bay Village, 12.4 miles from Saint Martin. Free private parking is available on site. Every room at this hotel is air conditioned and has a flat-screen TV with cable channels. Some units feature a seating area where you can relax. 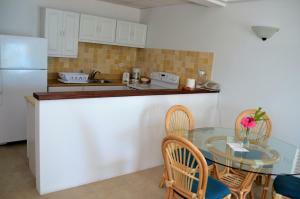 You will find a fully equipped kitchen in all rooms along with a private bathroom. For your comfort, you will find free toiletries and a hairdryer. You will find babysitting service and gift shop at the property. Snorkeling gear is available. 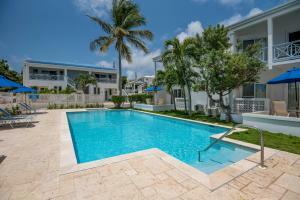 The nearest airport is Anguilla Airport, 3.7 miles from the property.